3 Commando Brigade | View topic - ArmA III Server Live! 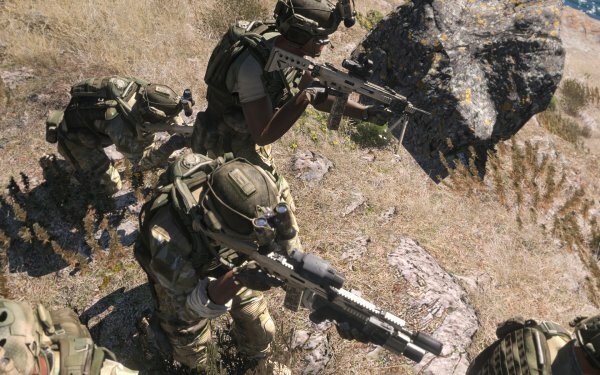 Its official, the 3 Commando Brigade ArmA III Alpha server is now live! Currently we're only running the default missions that come with the game, hopefully some of our mission editor guys will knock up a few custom missions for us.